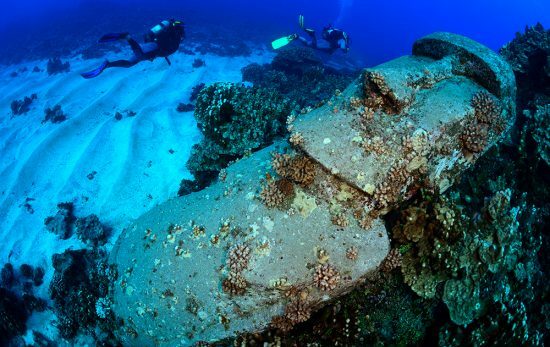 Let's explore dive sites across the modern Seven Seas. 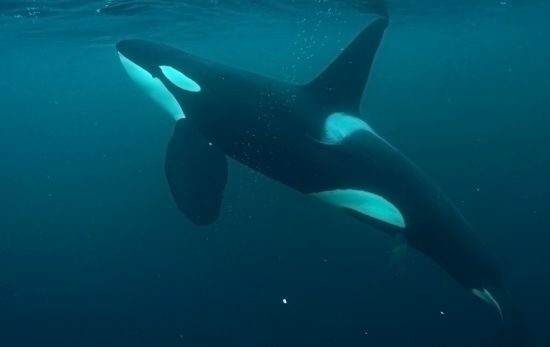 Birgitta Mueck, PADI AmbassaDiver, shows us the thrills of dive exploration in this final installment following of her cold water adventures with orcas. 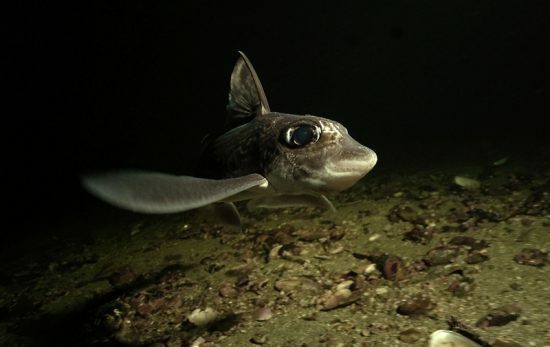 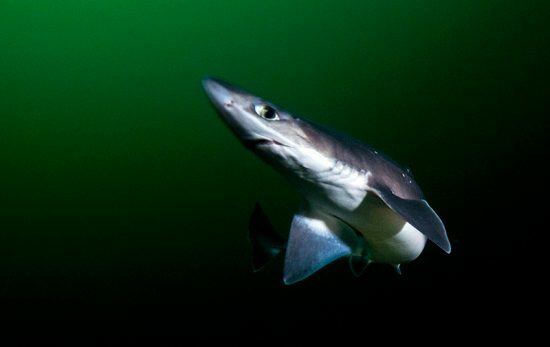 Birgitta Mueck, PADI AmbassaDiver, shows us the thrills of dive exploration in the 2nd installment of her Northern Tales - diving with the ghost shark.